Packed with the ideal amount of fat and protein, Jock Multi-Stages caters for the advanced needs of adult dogs with an active lifestyle – helping them maintain strong muscles, healthy digestion, teeth and bones, and a shiny coat. 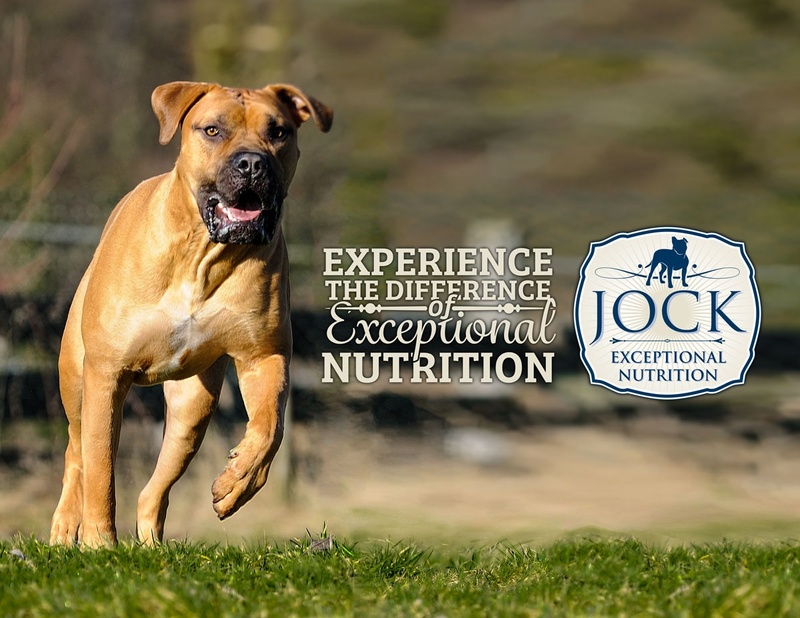 Jock Value is also a rich source of antioxidants, thanks to added vitamin C and E. These powerful elements, along with a combination of essential minerals, help limit the damaging effects of free radicals in your dog’s body and help support overall health. 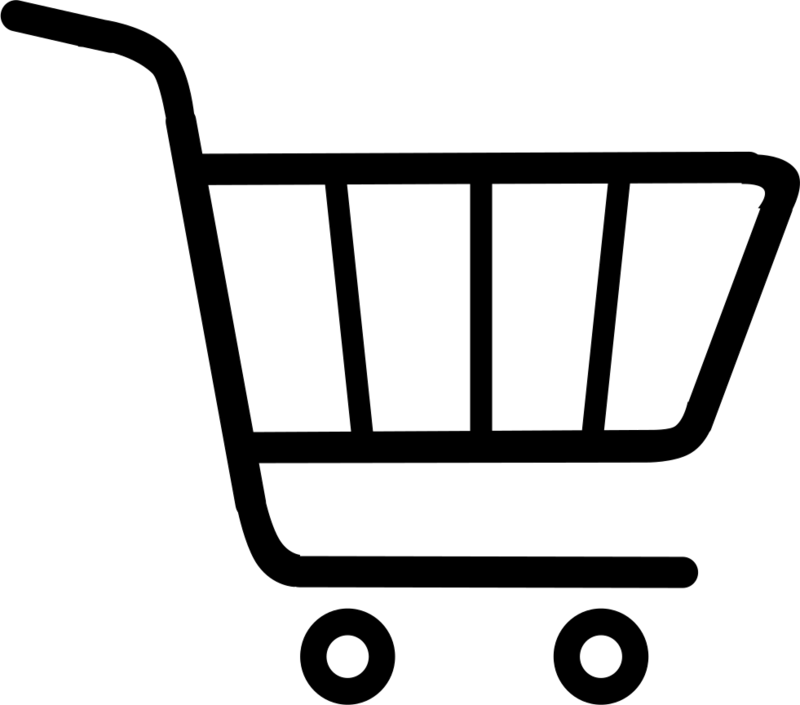 Add to this our carefully selected premium ingredients and you have a dog food that is as delicious as it is nutritionally sound.